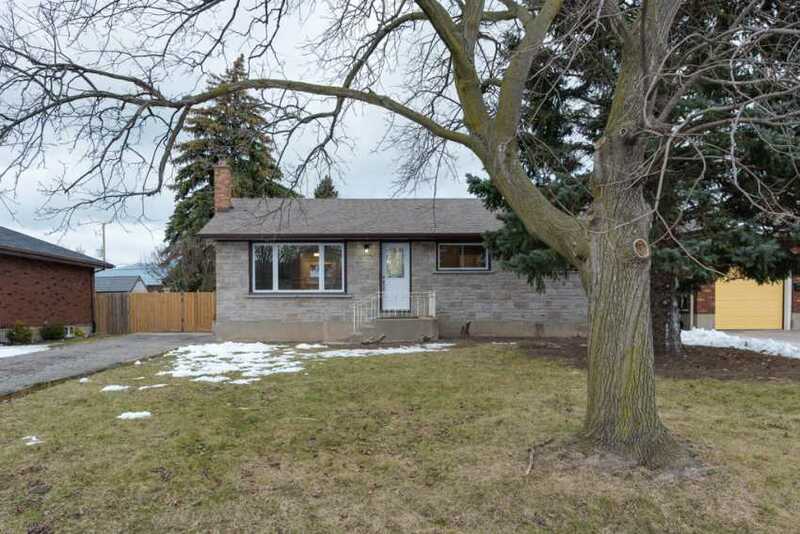 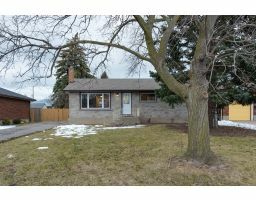 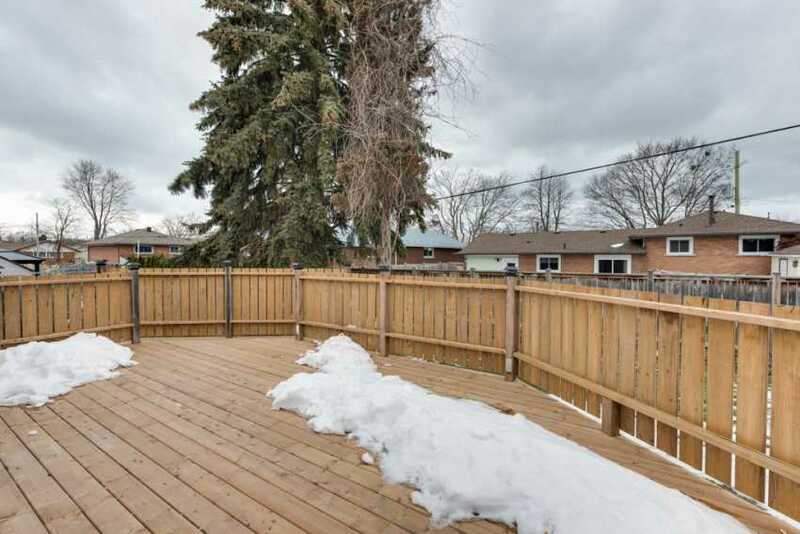 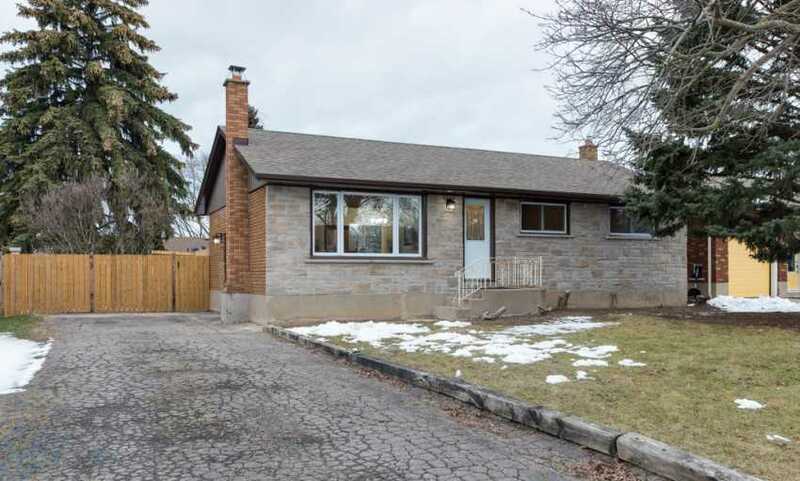 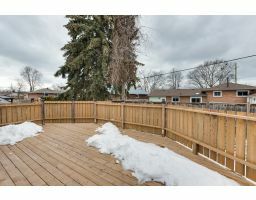 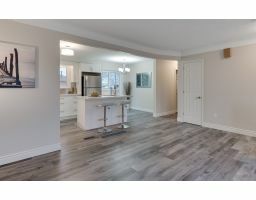 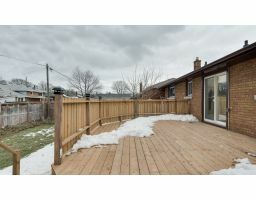 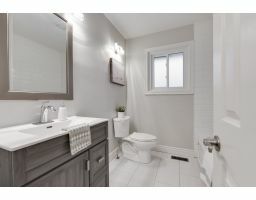 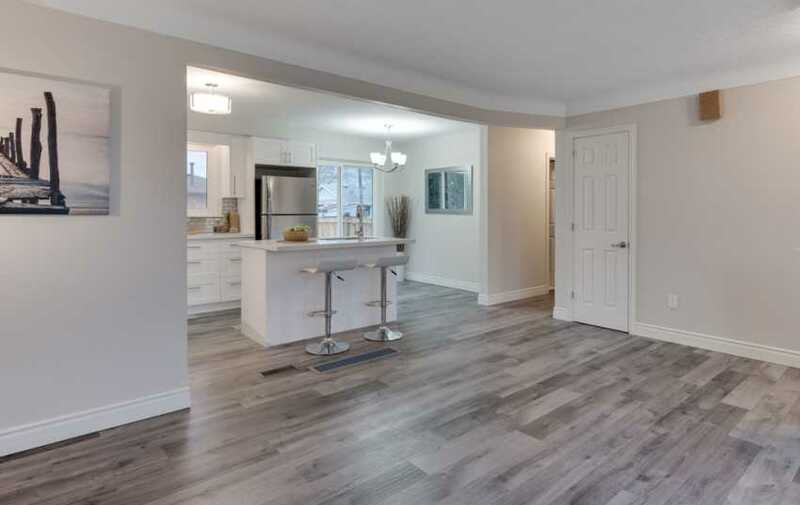 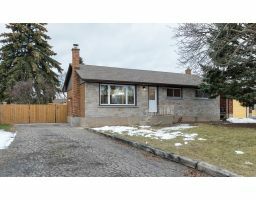 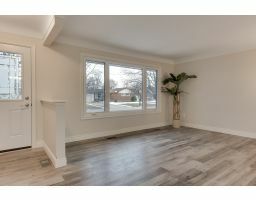 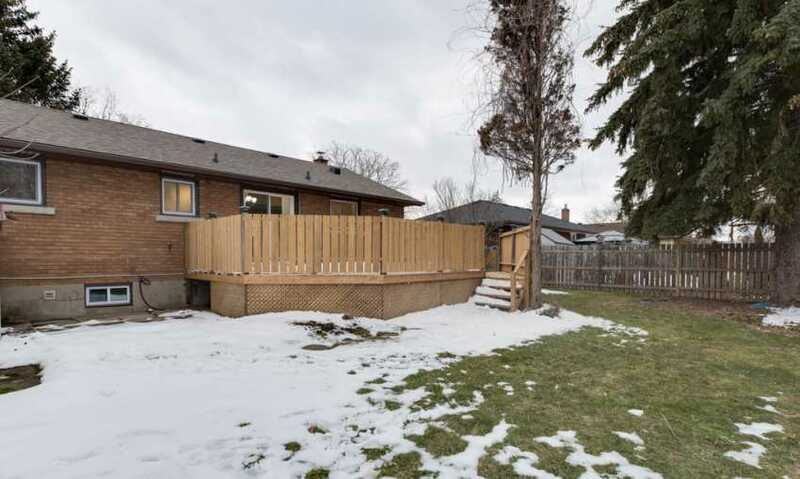 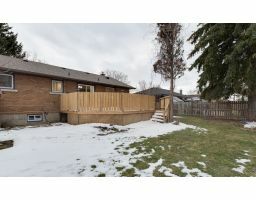 Beautifully updated north end bungalow. 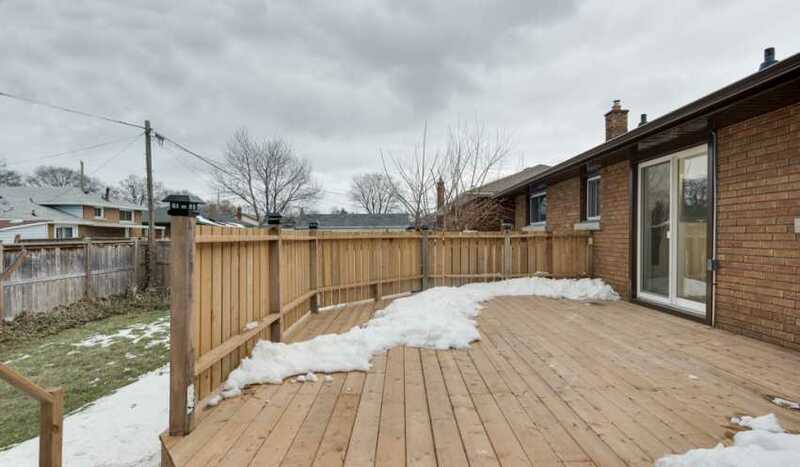 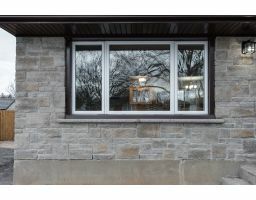 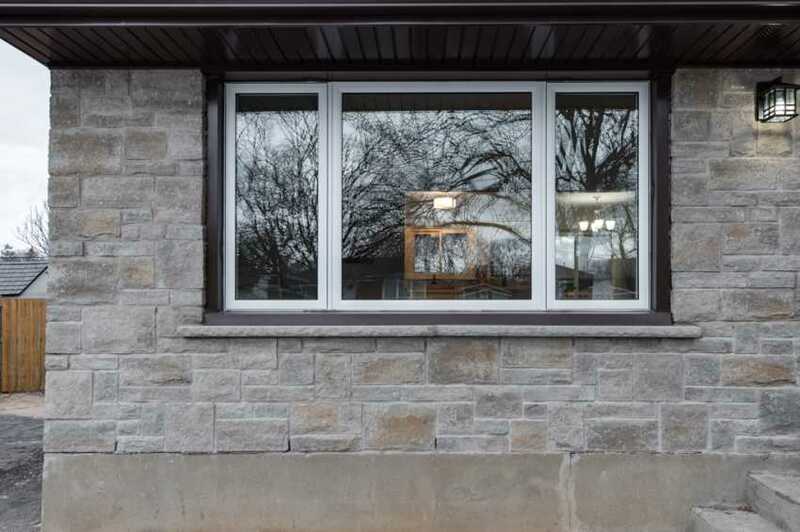 This fully renovated home has 3 bedrooms and 2 full bathrooms. 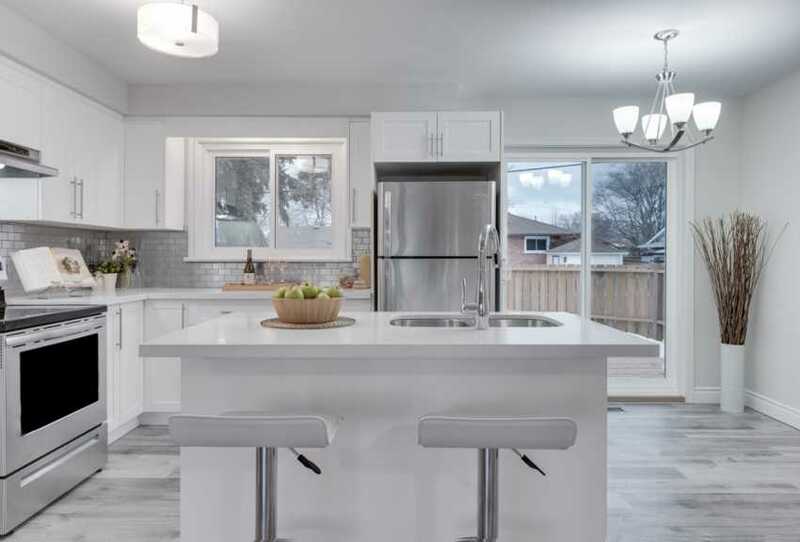 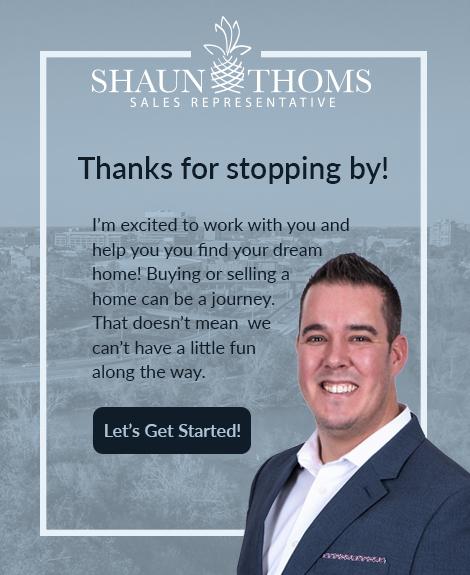 The main floor has been converted to an open concept layout that shows off the brand new custom kitchen equipped with quartz counter tops, kitchen island, new modern cabinetry, stainless steel appliances and new patio doors leading to a private deck. 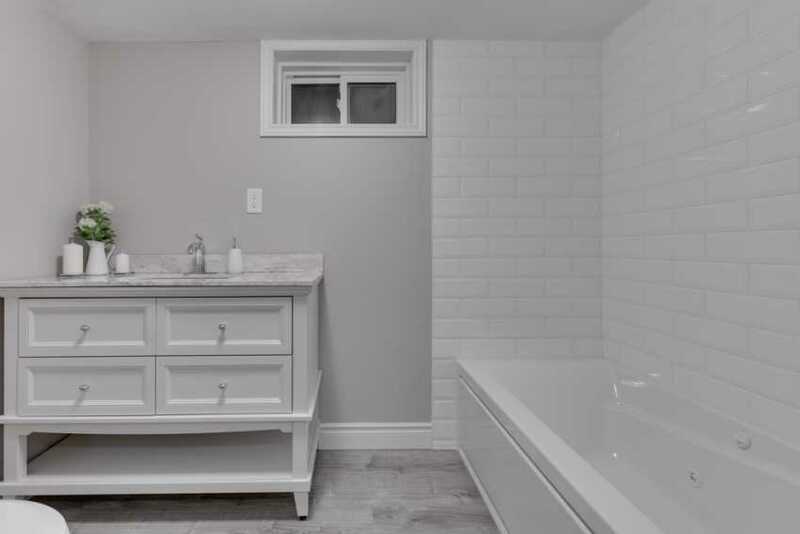 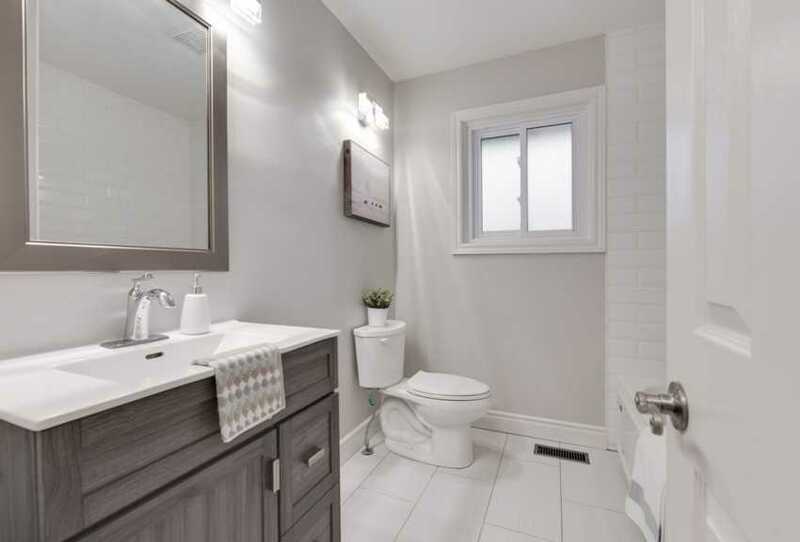 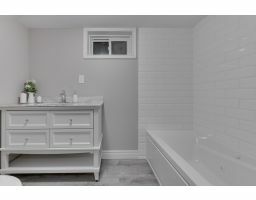 A large soaker tub located in the main floor bathroom is just one of the great features along side the stylish tile work, new vanity, toilet and plumbing. 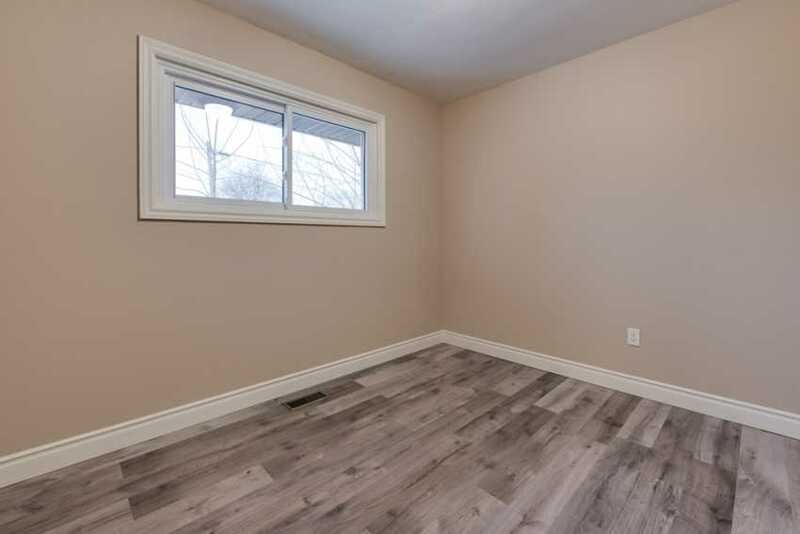 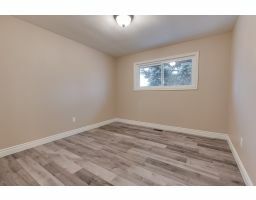 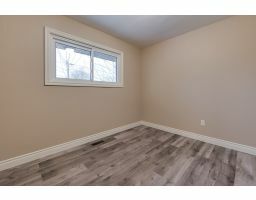 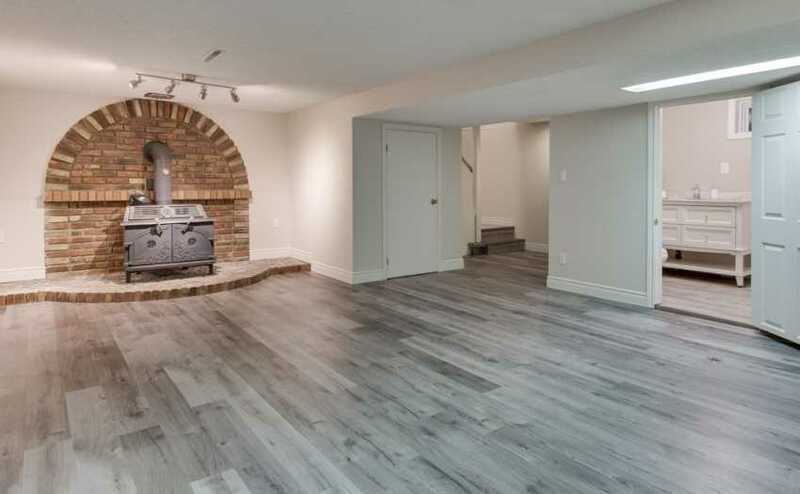 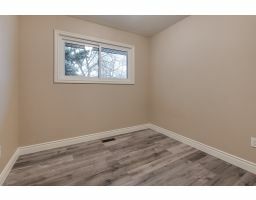 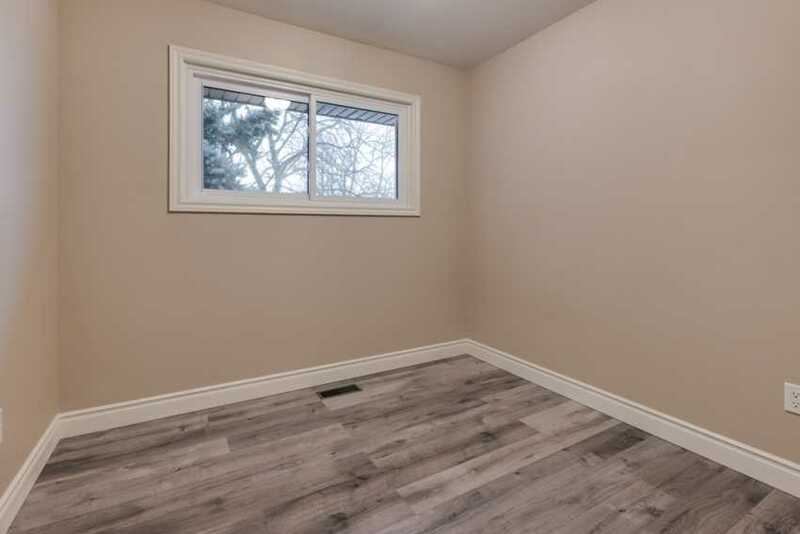 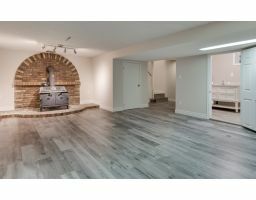 Leading to the basement your greeted with a large recreation room with wood fire place, an updated 4 piece bathroom with custom jetted tub, a large laundry room as well as a workshop that could easily be converted to a 4th bedroom. 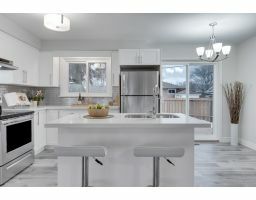 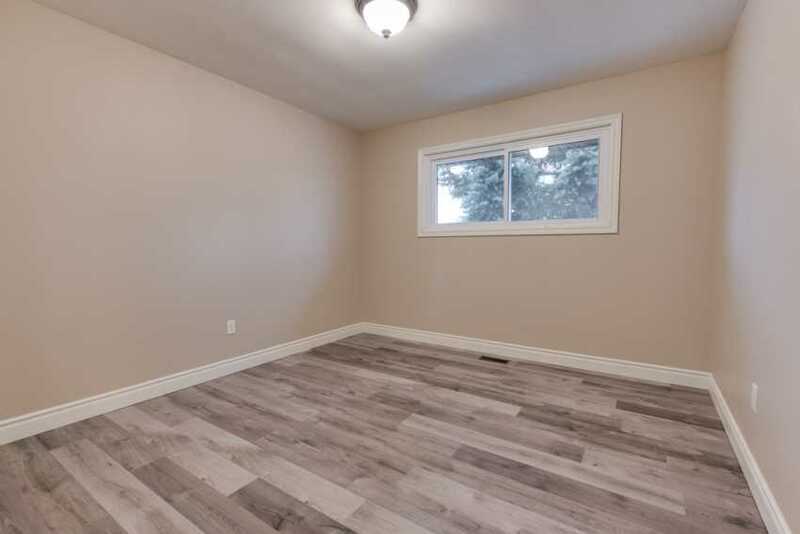 Other notable features for this wonderful family home include: New engineered stone facing in the front, all windows in the house are brand spanking new, new flooring top to bottom, roof shingles 2015, furnace and A/C approx 8 years old, brand new deck in the backyard and new hand railing out front. 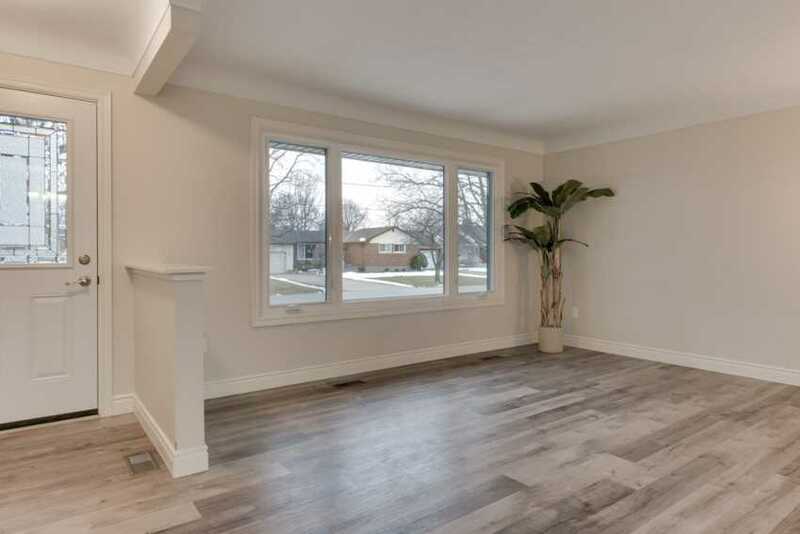 This home is located in the heart of north end St. Catharines and in a great subdivision close to schools, shopping and parks.